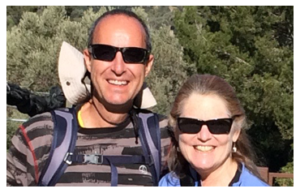 El Camino de la Tramuntana is an invitation to connect to your own true nature and reflect upon what you need most in this time to strengthen your gifts. 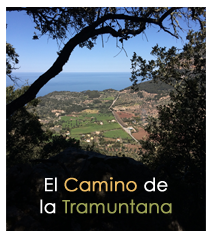 Unlike traditional retreats, El Camino de la Tramuntana is a seven-day journey of discovery. 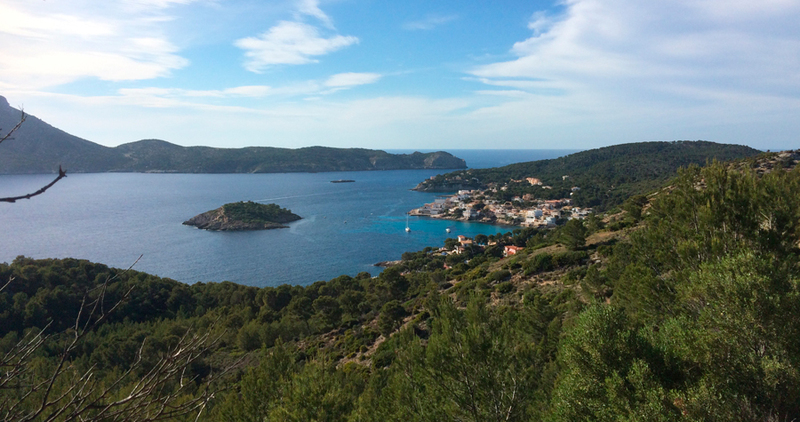 We will experience the land and the people of Mallorca. We will challenge ourselves and draw from the sources of energy around us like friendship and beauty. When we walk, life becomes richer, reminding us of our place within a timeless evolutionary drift. Without judgment or expectation, we open ourselves to the potential of the moment and listen to life´s unfolding story. Throughout our journey, regenerative principles will be introduced to question our attitudes and suppositions about the world we live in and what we hope to achieve. Our intention is to offer you an opportunity to embrace a deeper sense of the unique contributions you can make.